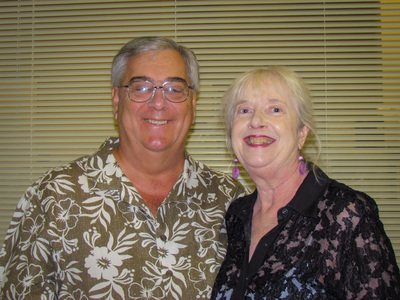 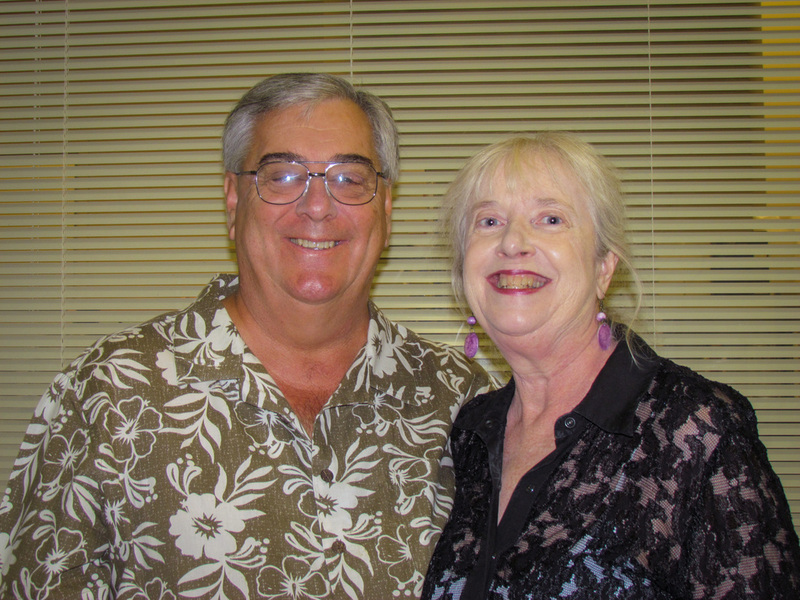 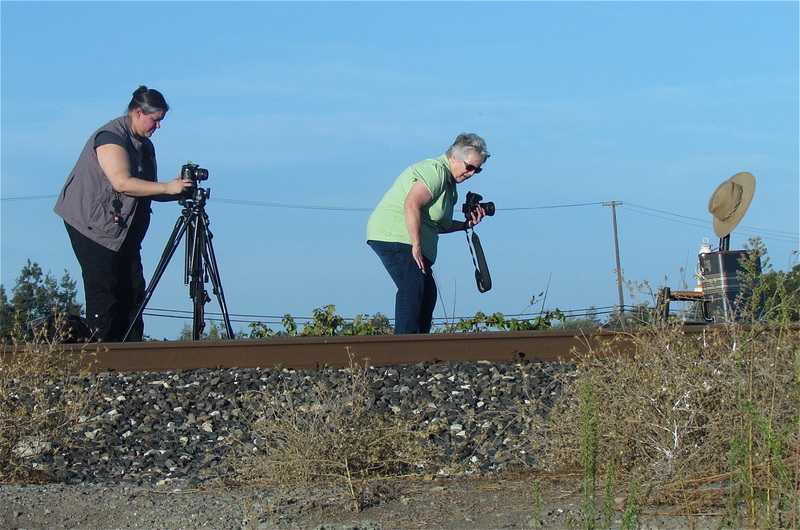 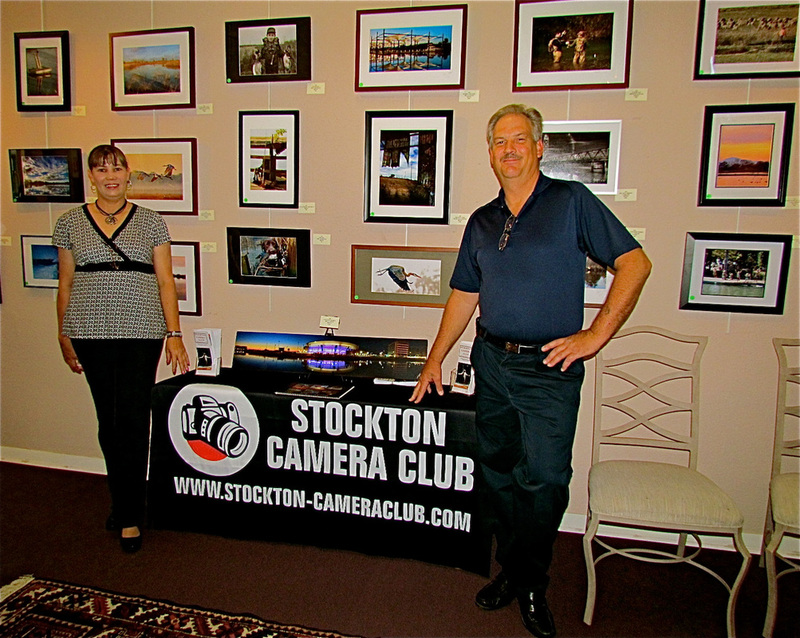 The Stockton Camera Club provides learning workshops revolving around photography or photography software. 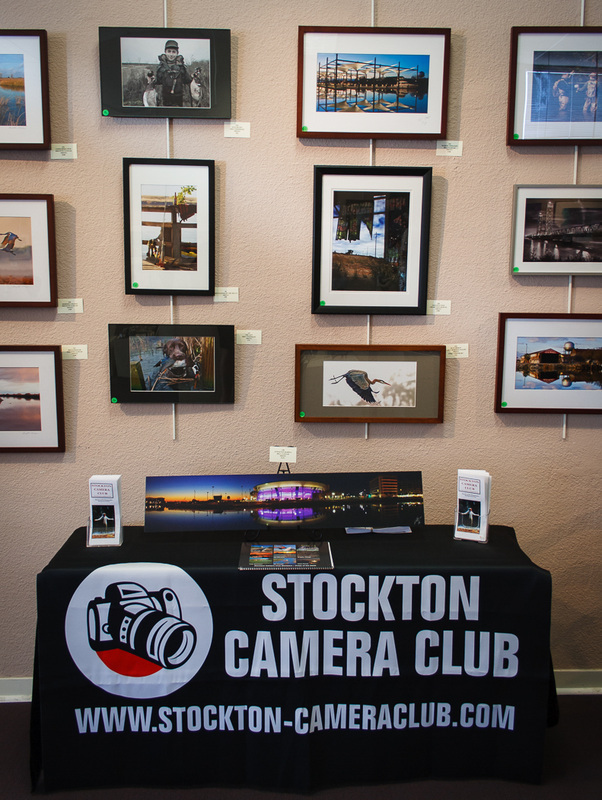 The club also regularly schedules photography field trips to picturesque places. 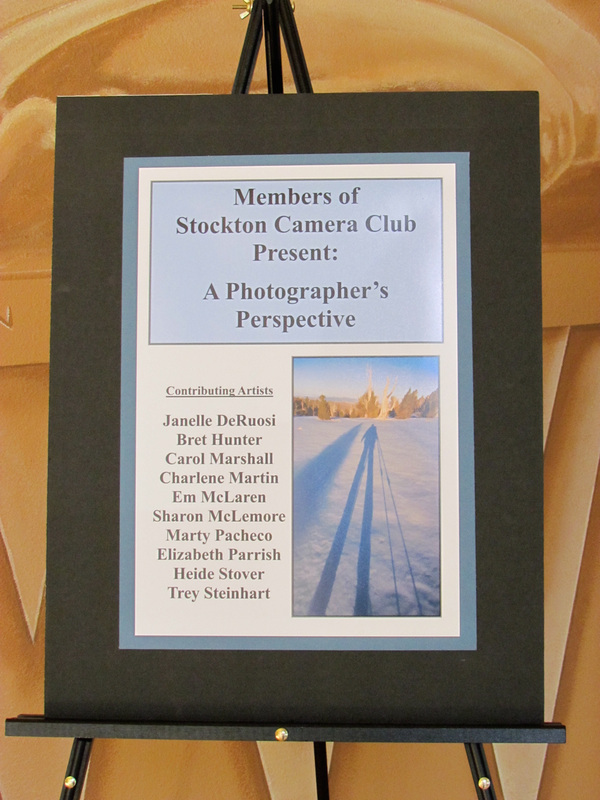 Some years the club puts on a show of member's work. 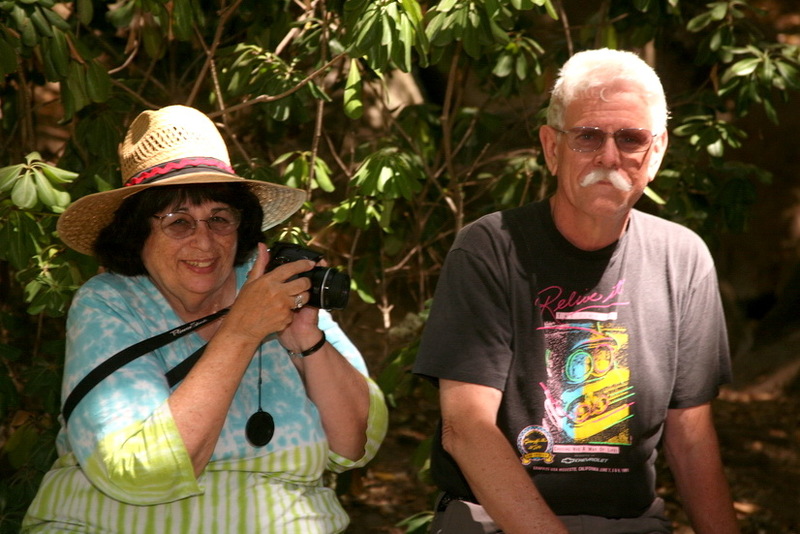 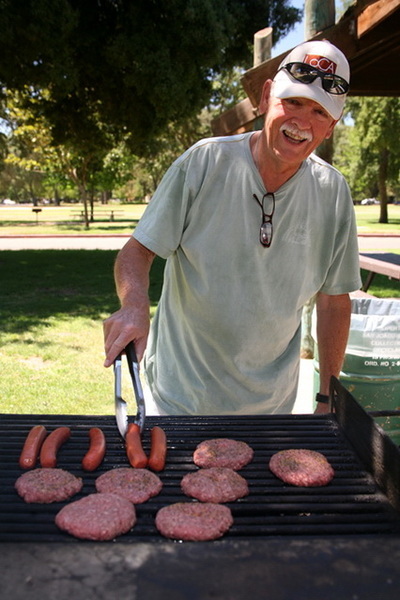 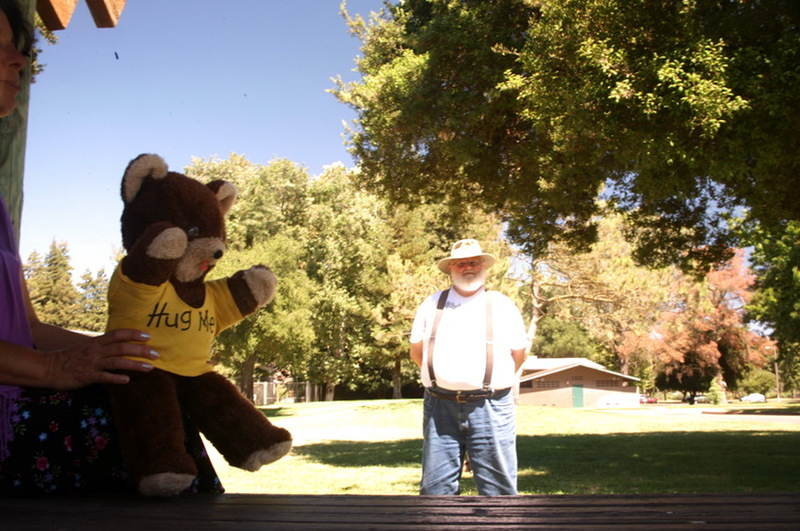 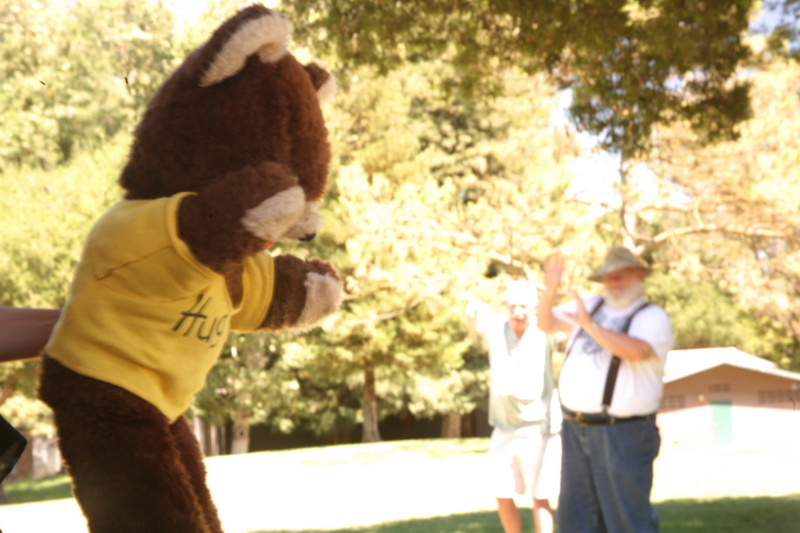 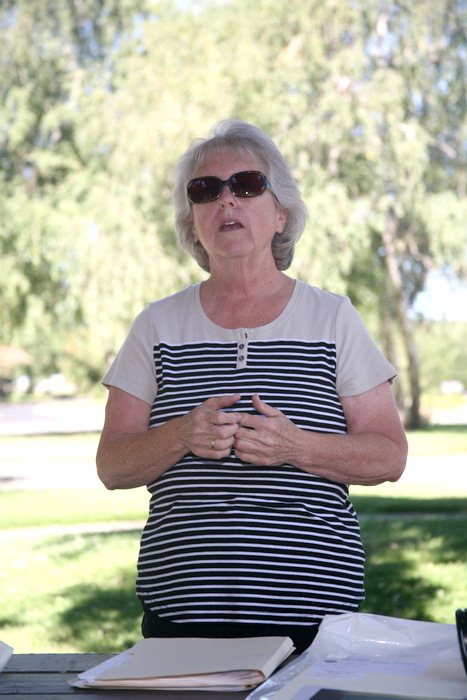 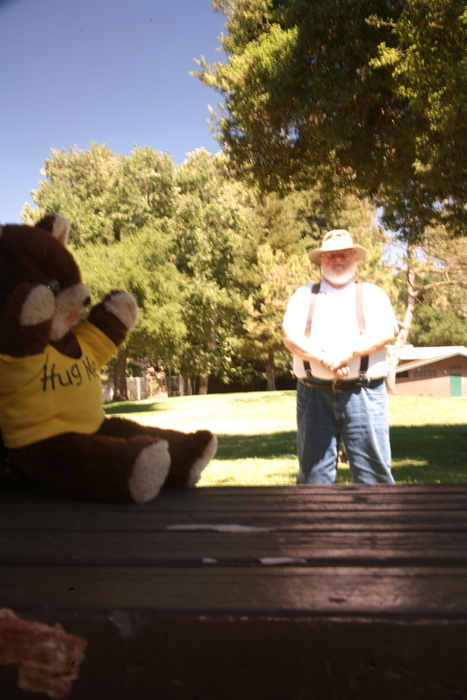 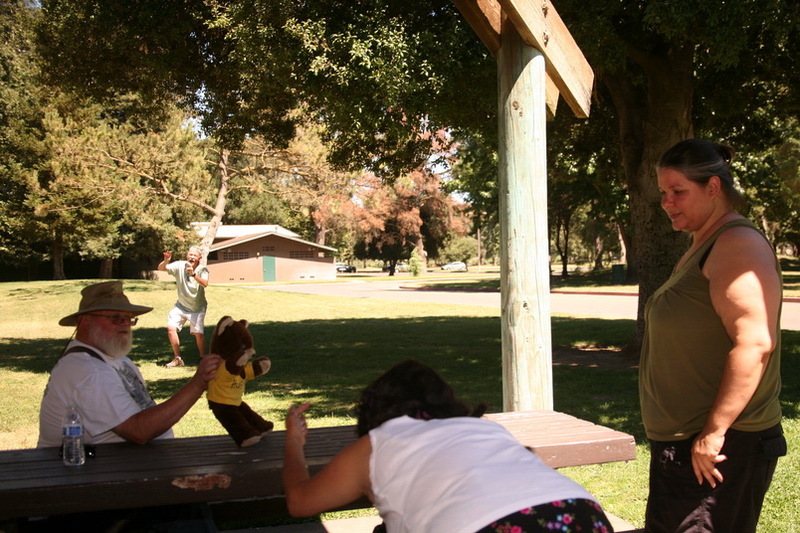 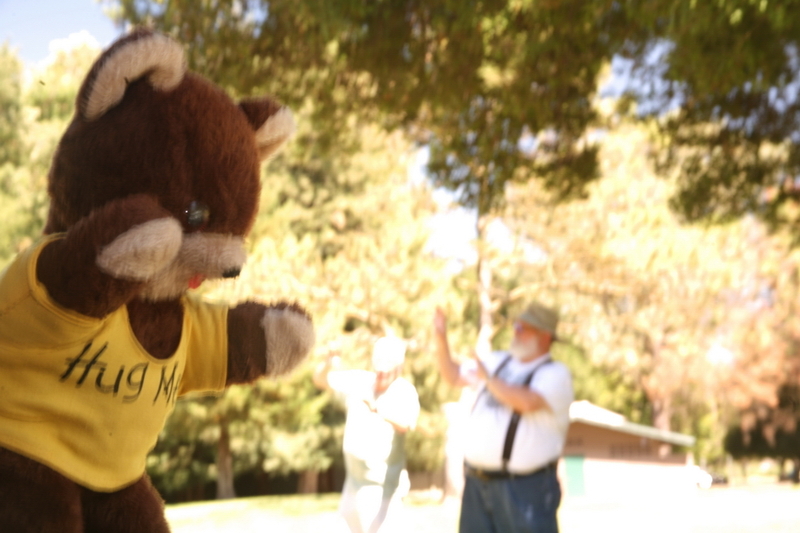 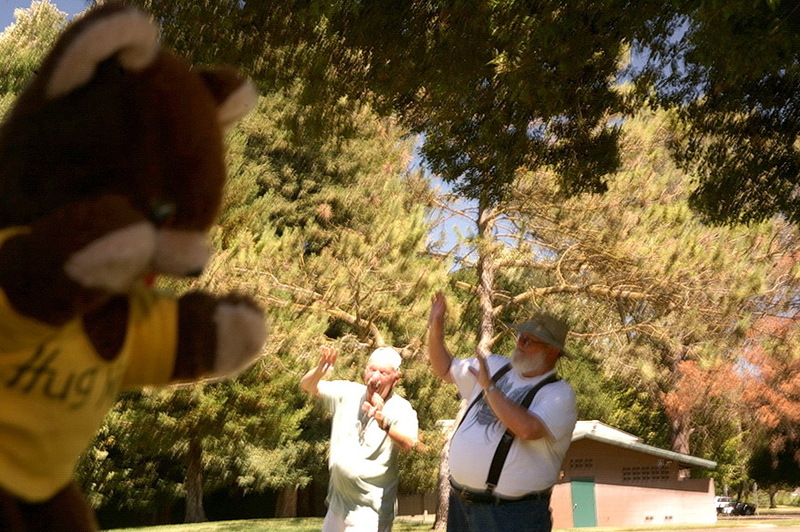 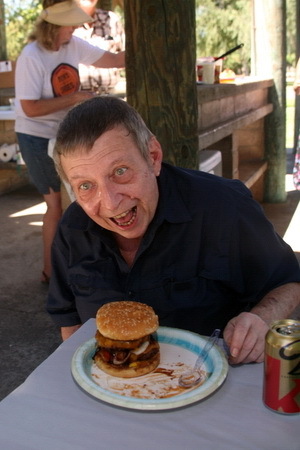 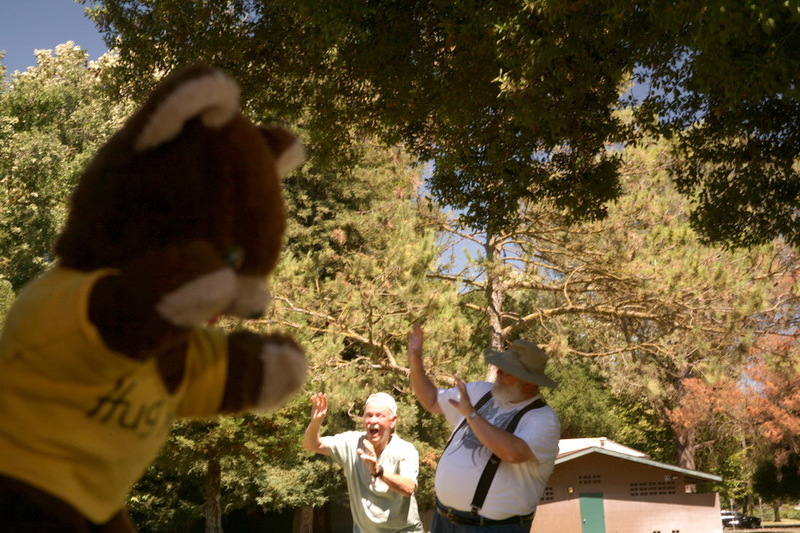 In June 2014, Stockton Camera Club held a Picnic and Educational Day in Micke Grove Park. 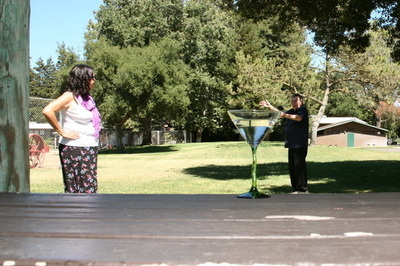 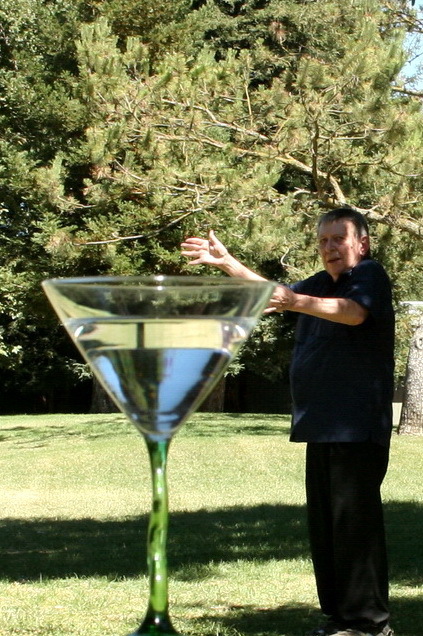 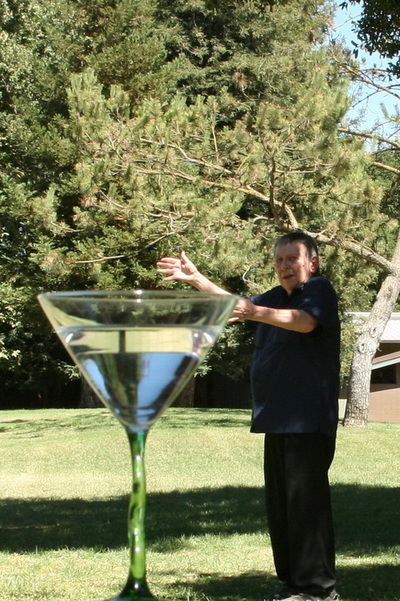 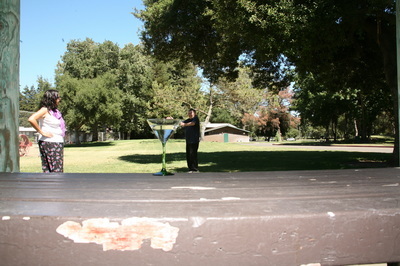 There were workshops on forced perspective, HDR, and on how to use reflectors & diffusers. 2014 Educational Day Photos by Mike Clipka. 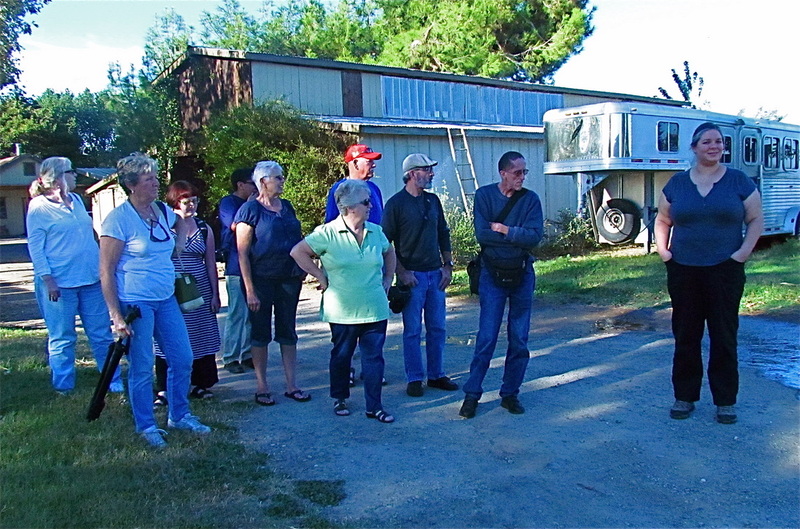 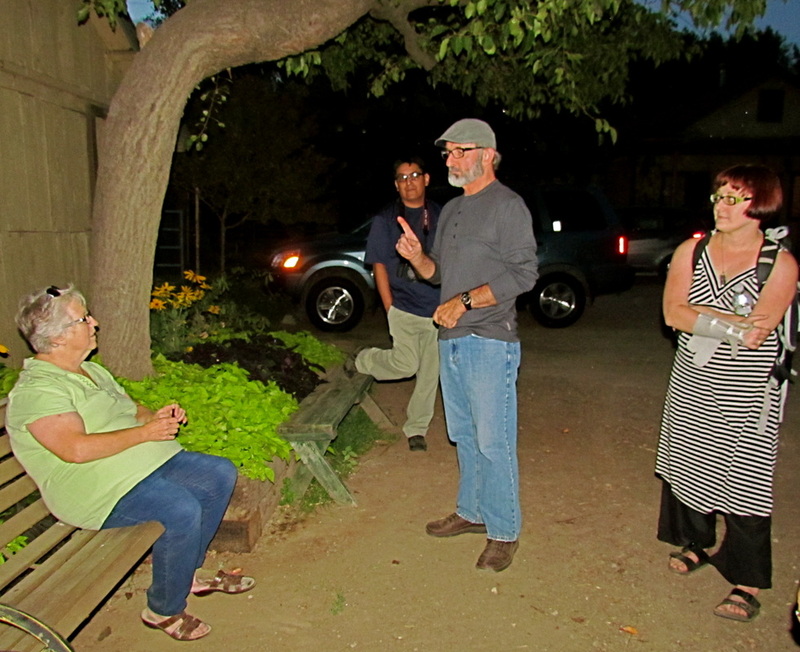 In the summer of 2013, Stockton Camera Club members photographed at West 12 Ranch, a horse ranch and portrait location. 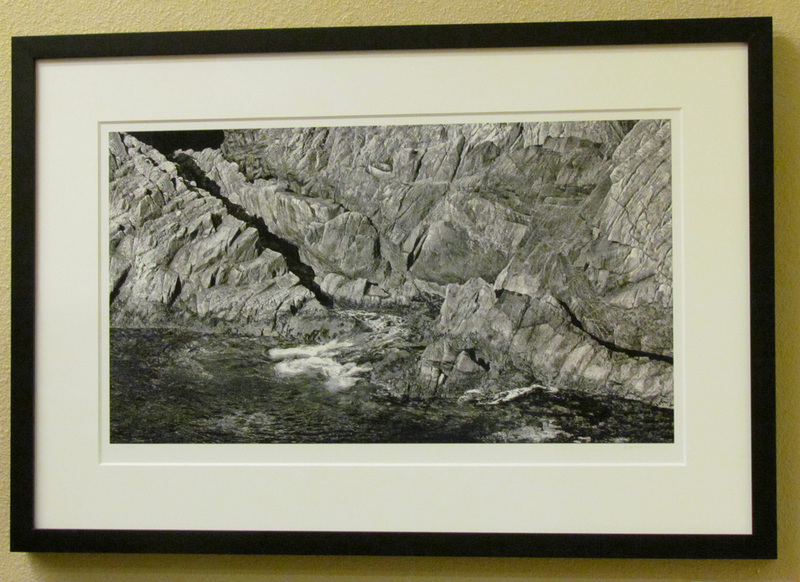 West 12 Images by Em McLaren. 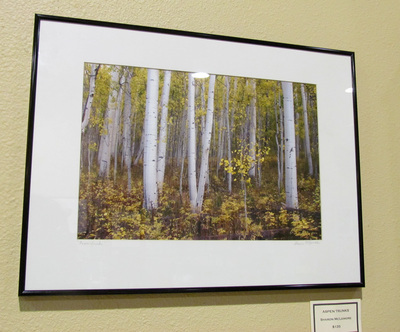 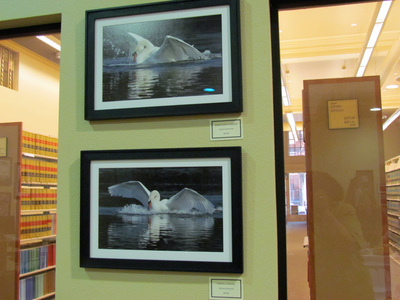 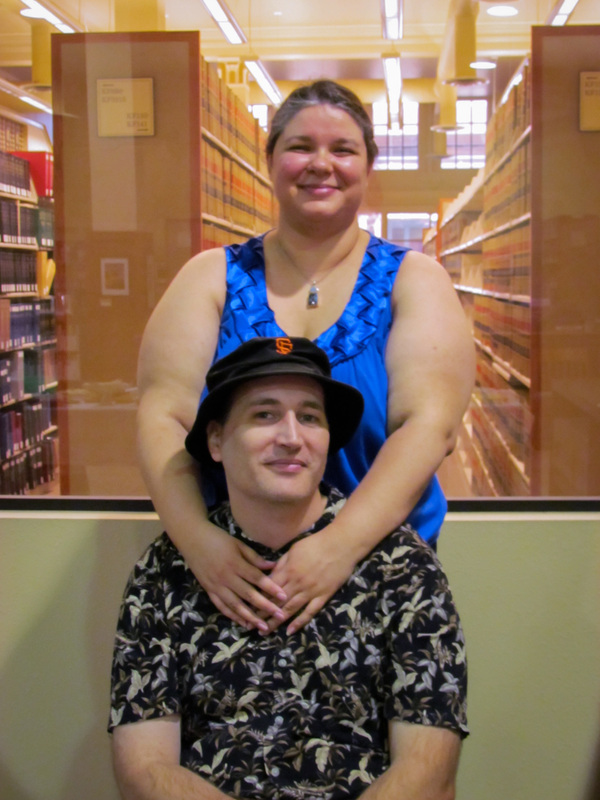 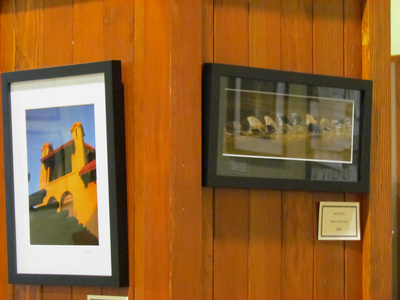 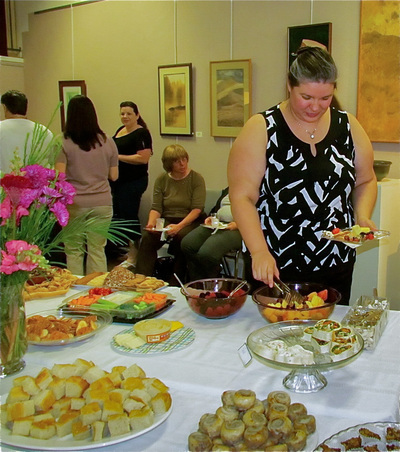 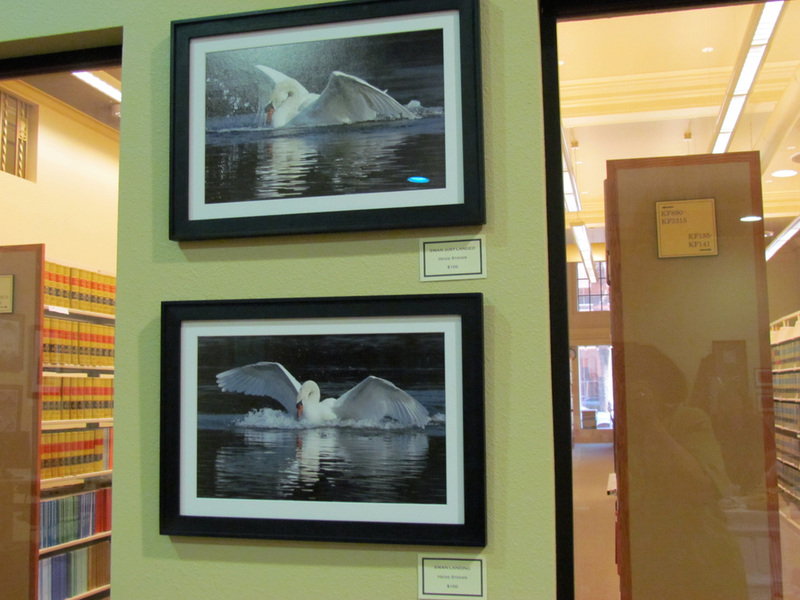 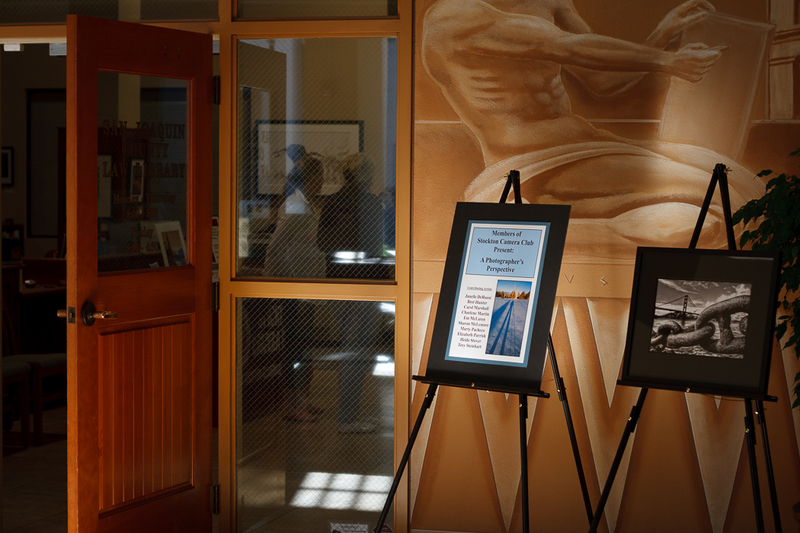 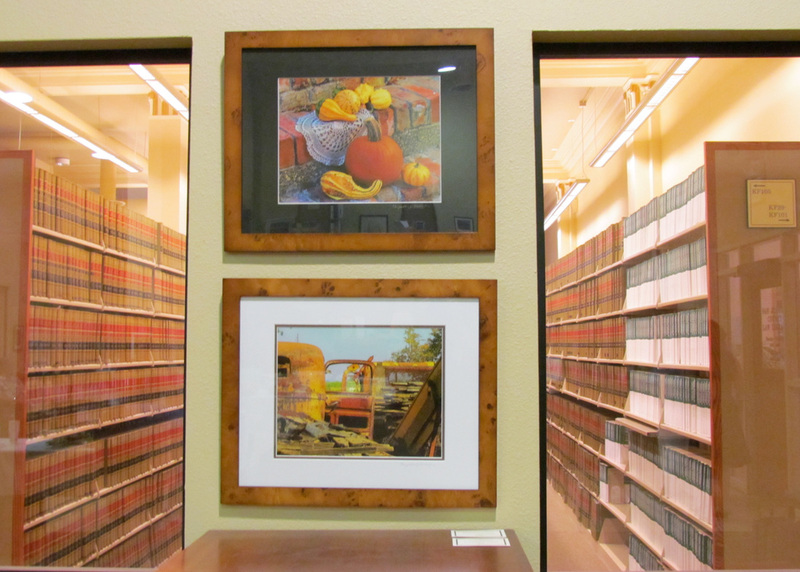 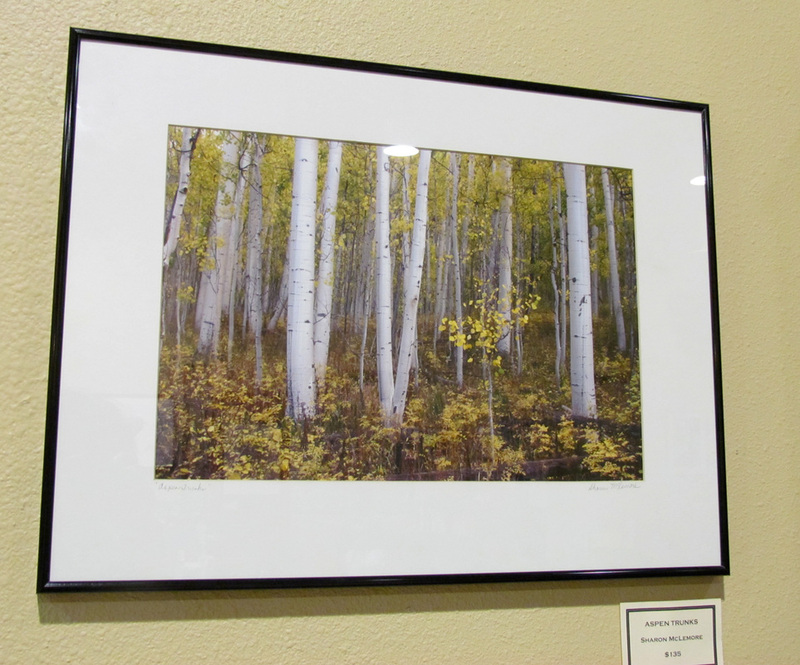 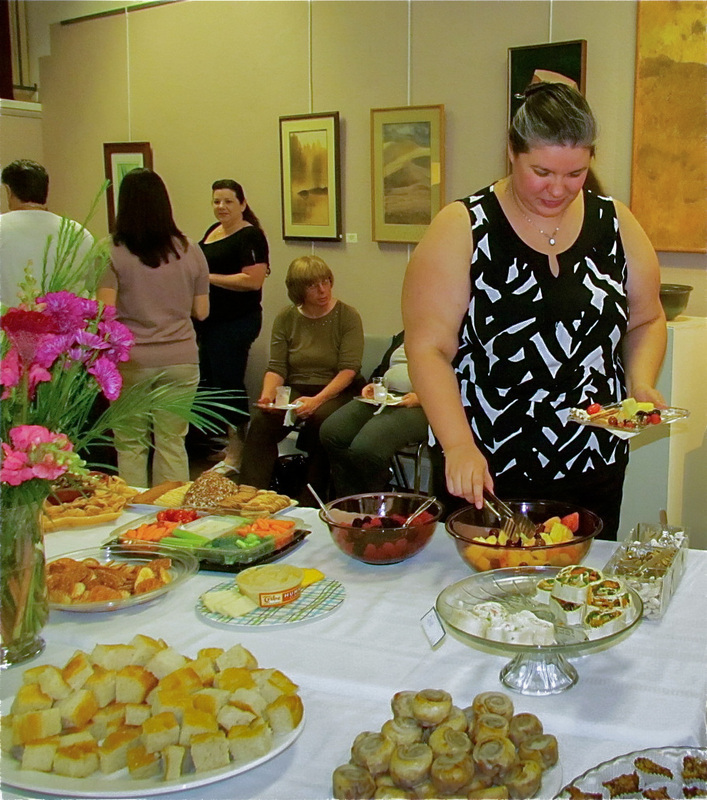 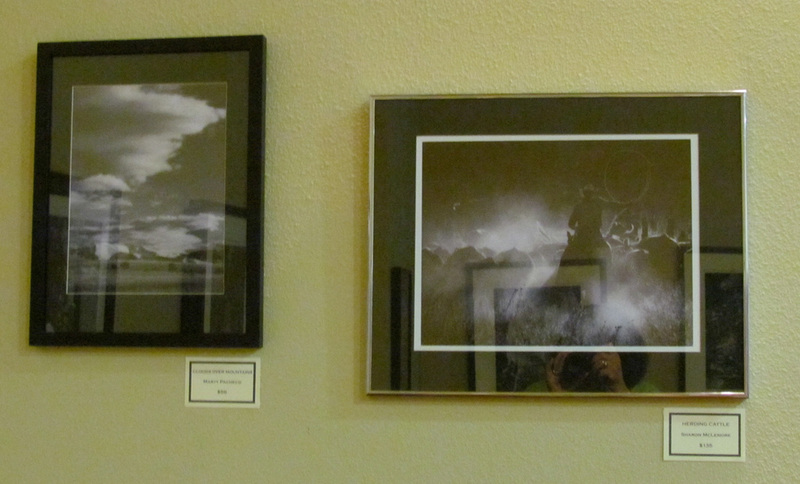 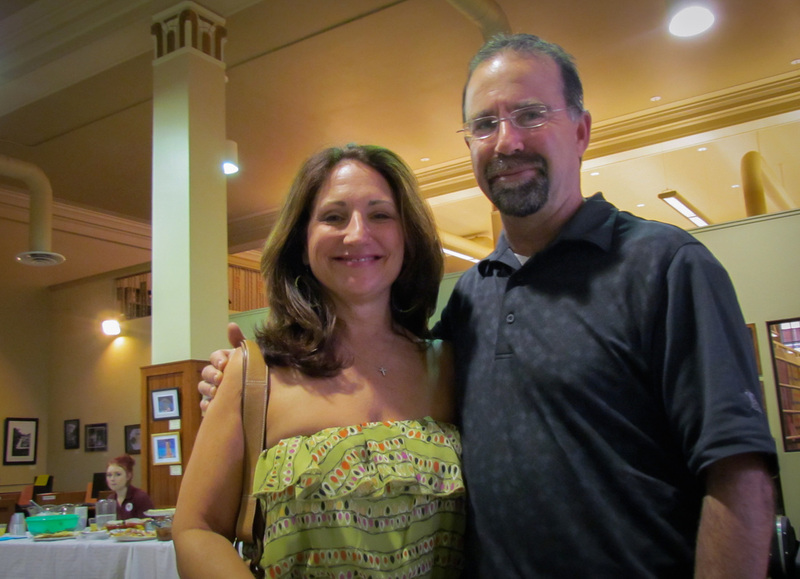 In the summer of 2012, the Stockton Camera Club put on a members' show in the Stockton Law Library as part of the Stockton ArtSplash, a downtown artwalk. 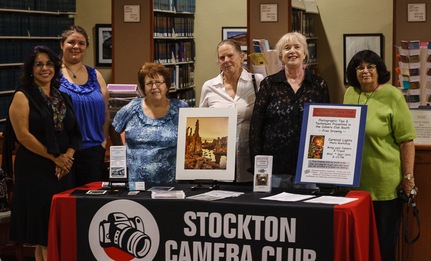 From left: Charlene Martin, Janelle DeRuosi, Sharon McLemore, Carol Marshall, Elizabeth Parrish, Emela McLaren. 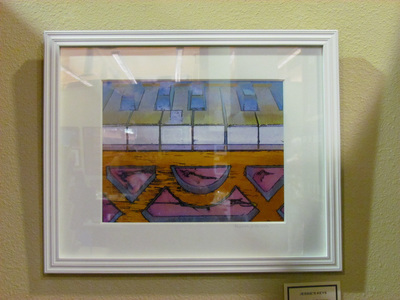 Print by Sharon McLemore. 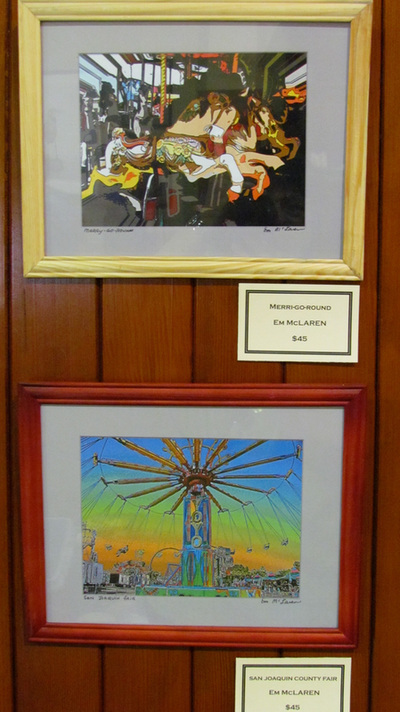 Image by Emela McLaren. 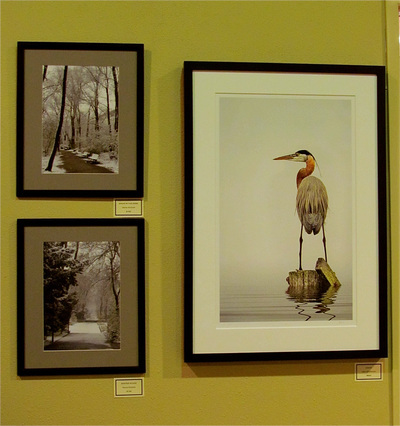 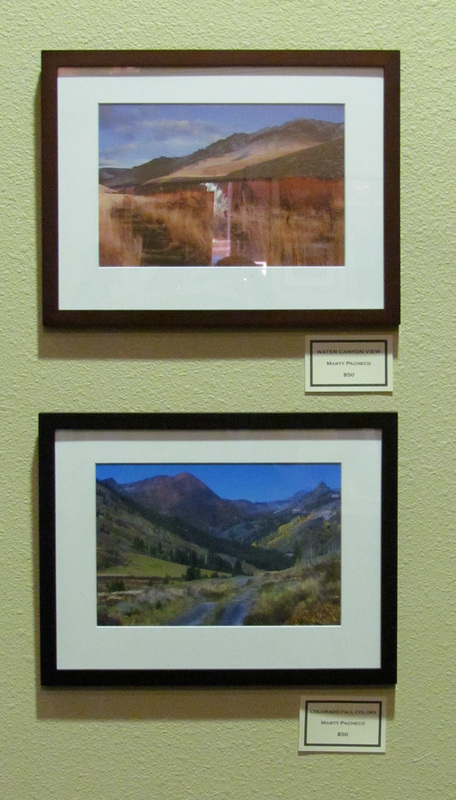 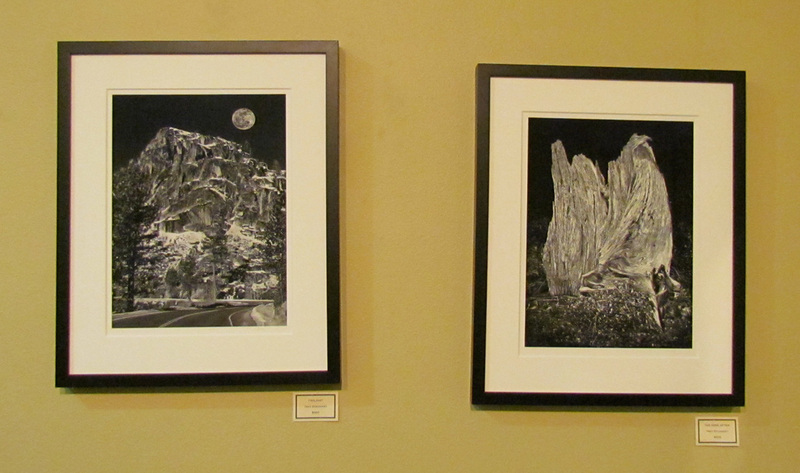 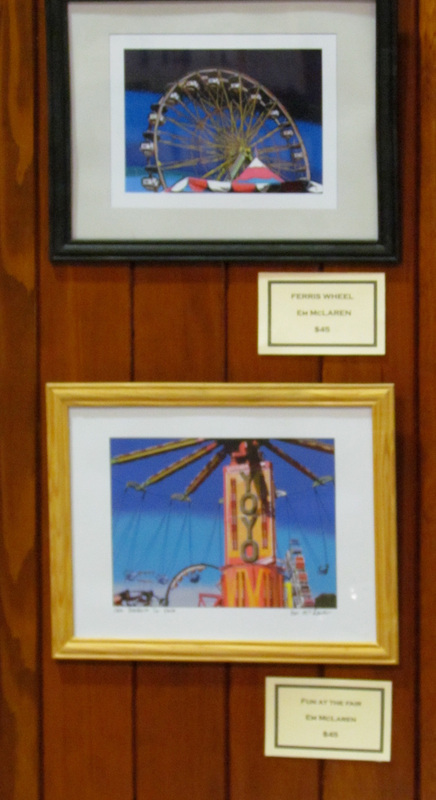 Prints by Heide Stover & Trey Steinhart. 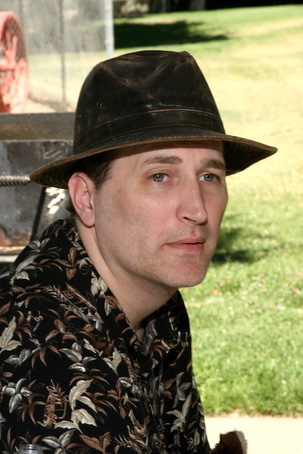 Image by Emela McLaren. 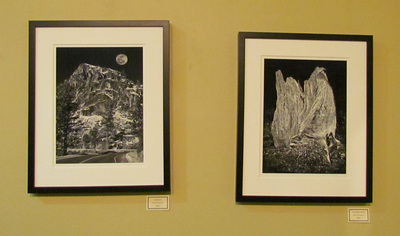 Print by Elizabeth Parrish. 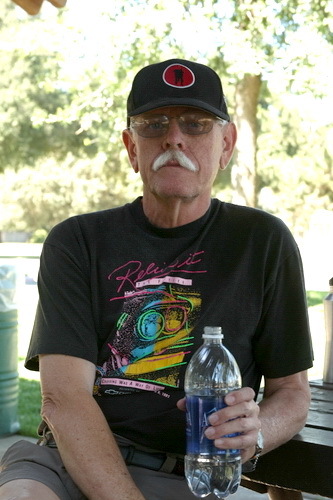 Image by Emela McLaren. Prints by Marty Pacheco. 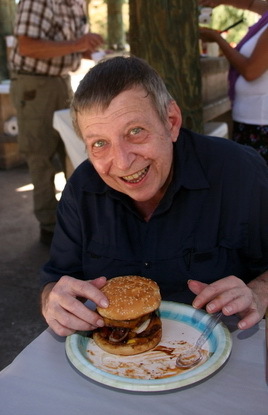 Image by Emela McLaren. Print by Janelle DeRuosi. Image by Emela McLaren. 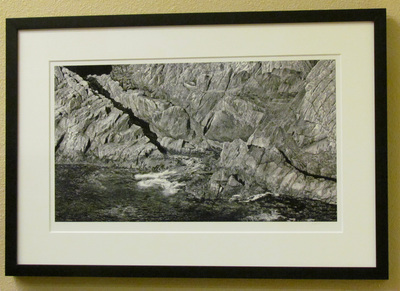 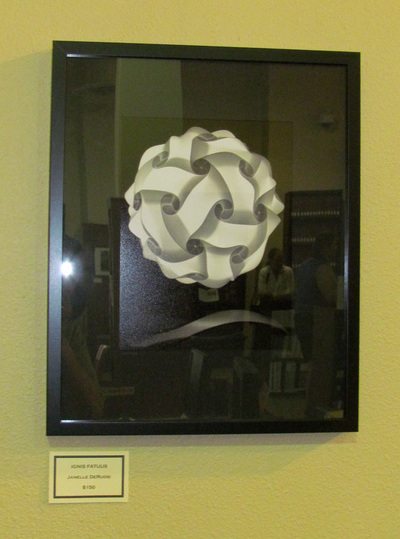 Print by Trey Steinhart. 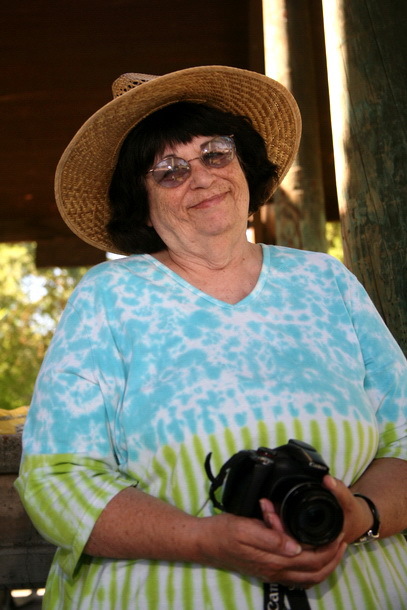 Image by Emela McLaren. 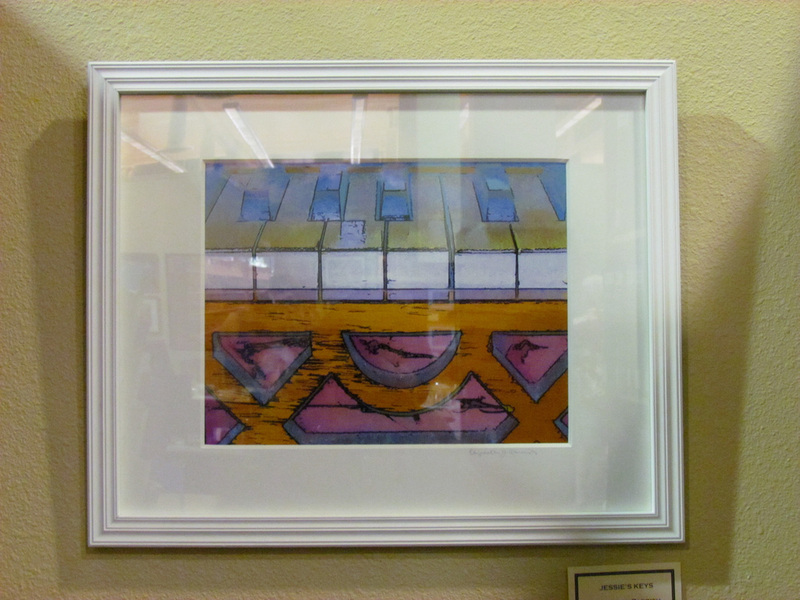 Print by Charlene Martin. 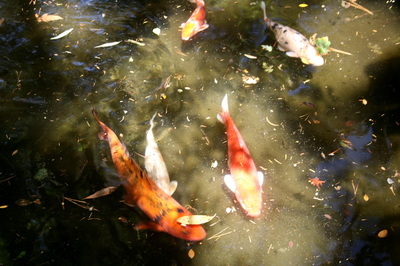 Image by Emela McLaren. 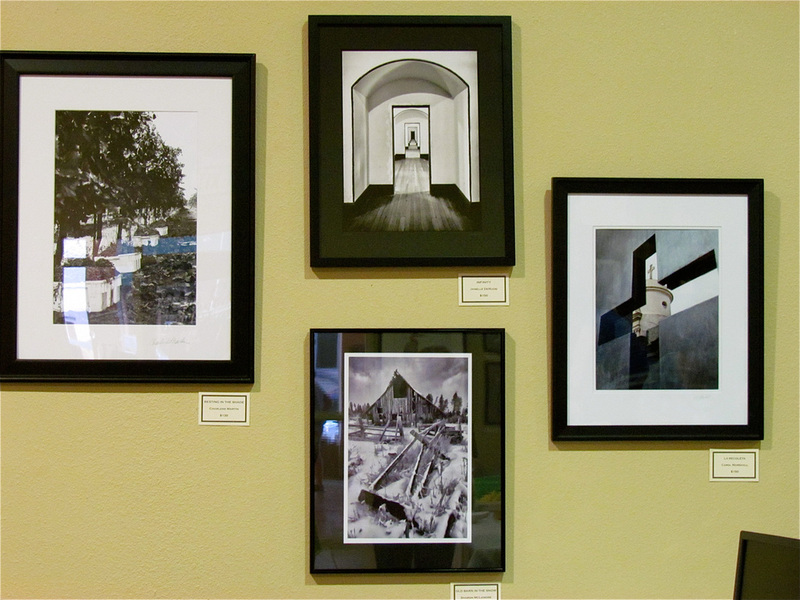 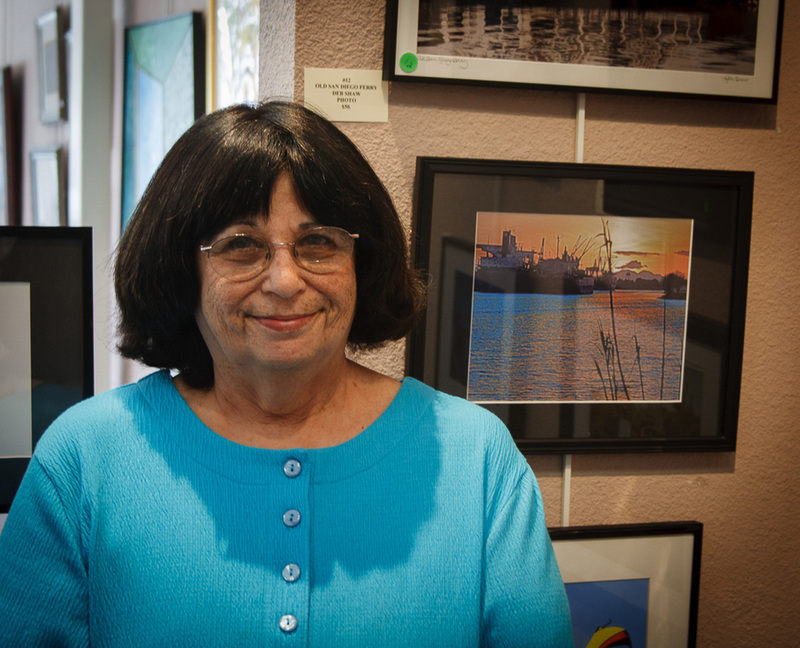 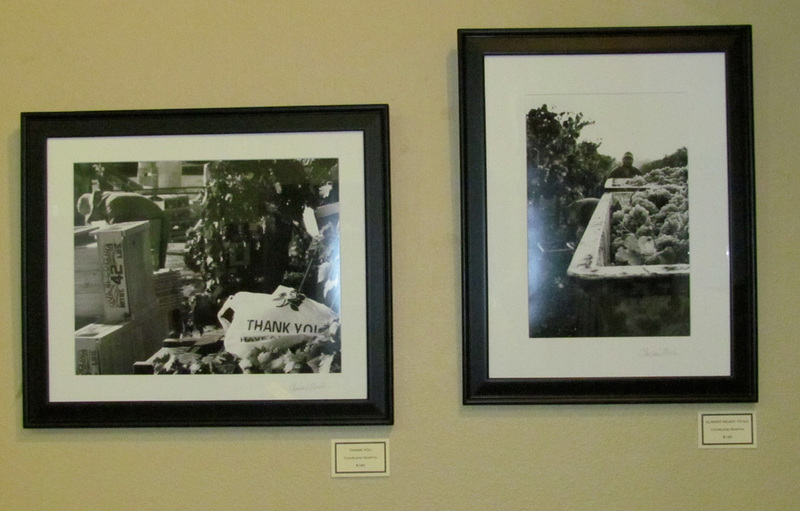 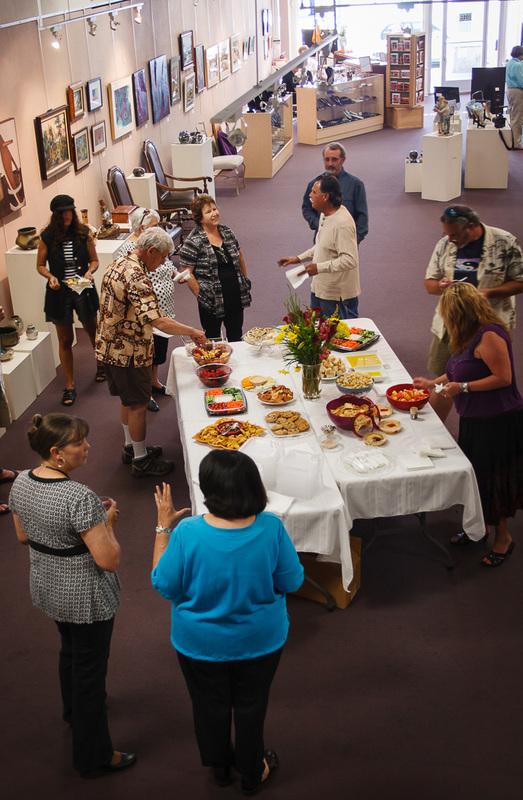 In June of 2010 the Stockton Camera Club held a photography show of members' images of the Stockton Delta at the Elsie Mae Goodwin Gallery. 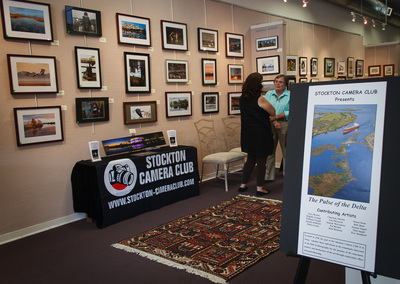 The club was the gallery's featured artist that month. 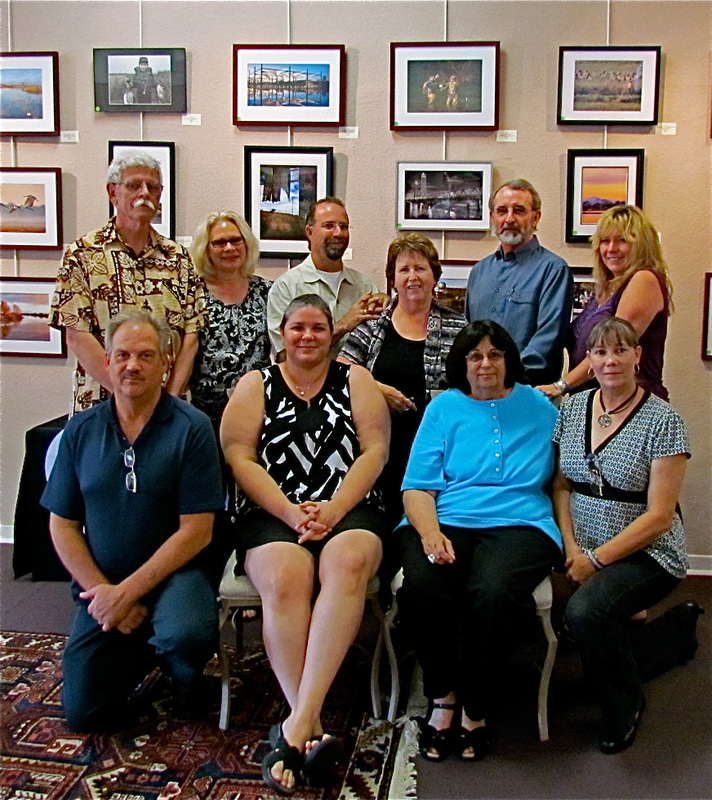 Top Row: Gary Brown, Debra Goins, Trey Steinhart, Dean Taylor, Deb Shaw. 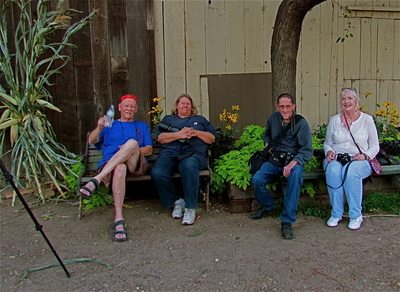 Bottom Row: Bill Clough, Janelle DeRuosi, Em McLaren, Brigitte Clough.